Makeup by Katrina NYC Corp.
About Makeup by Katrina NYC Corp.
Katrina graduated from Long Island Nail and Skin Care Institute of New York and has since been working as a professional make up artist. 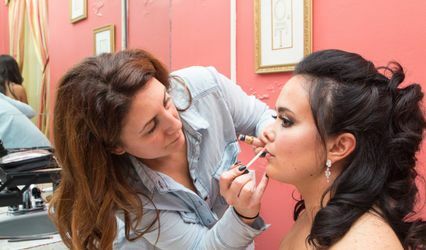 She began her journey as a freelance make up artist catering to brides and local professionals, working with all age groups and specializing in creating the appearance of flawless skin and captivating eyes. Her work became recognized by some of the industry leaders in PR which then began her career in the celebrity world. Among others, Katrina's work has been featured in Us Weekly, New York Fashion Week, on BRAVO, MTV, FOX News and OK! News. Katrina is passionate about making her clients look and feel their very best. 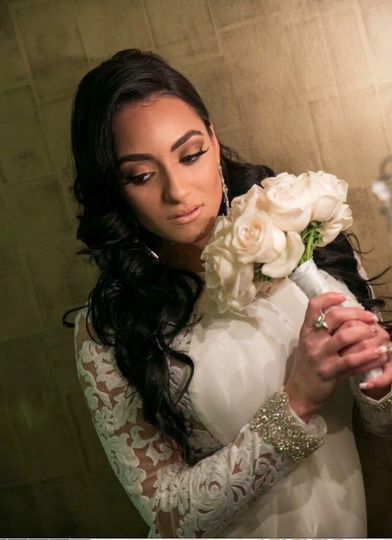 Her training and experience in the industry has made her an expert in creating a flawless look for any special day. 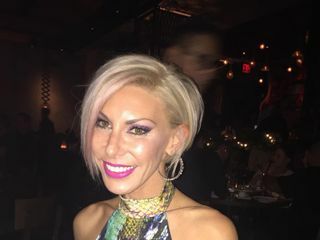 She is well known for her attention to detail and with each client, she creates a customized look that will bring out their best features. Her warm and inviting nature creates an environment that keeps her clients coming back! 20 Reviews for Makeup by Katrina NYC Corp. I wish they allowed 10 stars because Katrina’s work is nothing short of that. 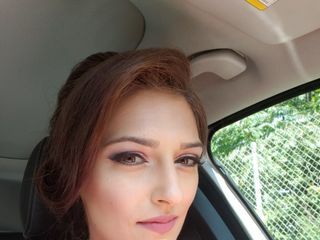 She did my make up for my wedding this past weekend in addition to my mother made of honor and two bridesmaids. We not only all looked flawless but everyone felt amazing. Katrina got here early and made sure to stay until every last detail was completed she took photos and help set us up for the remainder of the day I can’t thank her enough for all that she did. I would definitely 100% recommend Katarina for any and every event. I cannot wait to work with her again in the future. Katrina is the absolute best! More then just a makeup artist, she was like my coach while getting ready on the big day! 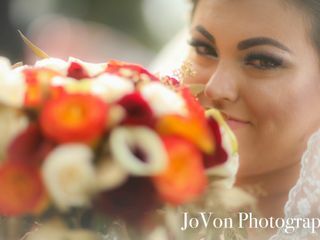 She evenly managed her time and made sure to give each bridal party member the look they desired and suited them best. 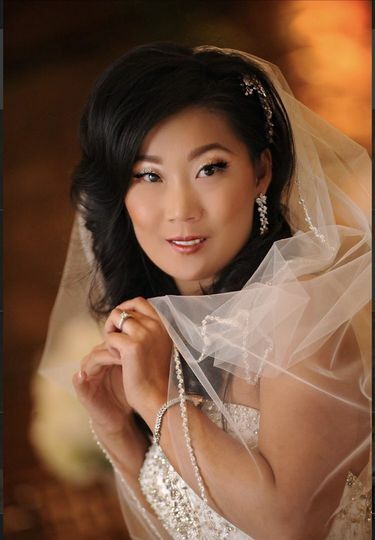 We had seven women get their makeup done (including the bride) with work ranging from natural look to full glam. What is really impressive is how Katrina listens to the client and explains what will and will not work for them in a manner that you know you’re in good hands and you can trust her makeup recommendations. 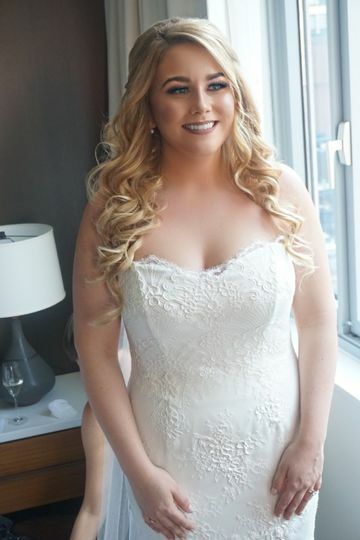 My sister was my maid of honor and she normally does not wear makeup, she was even thinking of not having it done for our wedding day. Within moments of meeting Katrina, she was at ease and loved her final look. When the time came to get dressed and head out for the ceremony, Katrina kept me calm and in the moment. Her work speaks for itself and her personality and professionalism are top notch! My makeup looked fresh all day without needing any touch ups! Truly felt beautiful and am grateful for Katrinas skilled craft! 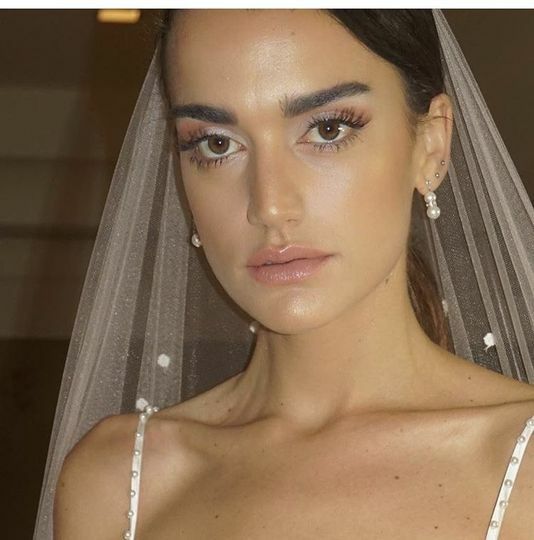 I recommend her for any bride, bridal party and special occasions. Katrina is amazing and can create masterpieces! I am so happy she was available for my wedding day. She is so creative and is able to bring out the best features. 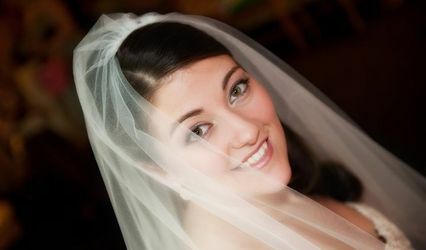 She is also easy to talk to, so helpful when you are a stressed out bride, and a calming demeanor. She truly is exceptional! !